Hello i purchased a bottle of your red chocolate wine and it was quite a treat the best red wine i have ever had!!! 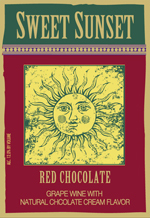 I’ve had the Sweet Sunset ” Red Chocolate ” before and the favor was simply tantalizingly delightful to my palate ! The subtleness of its sweetness while remaining refreshing was an experience that I can never forget. I MUST HAVE IT AGAIN !!!! Awesome LaTosha Nichole! Im so glad you enjoyed it. Sorry for the late response, they are sold in retailers across the United States. Where are you located? 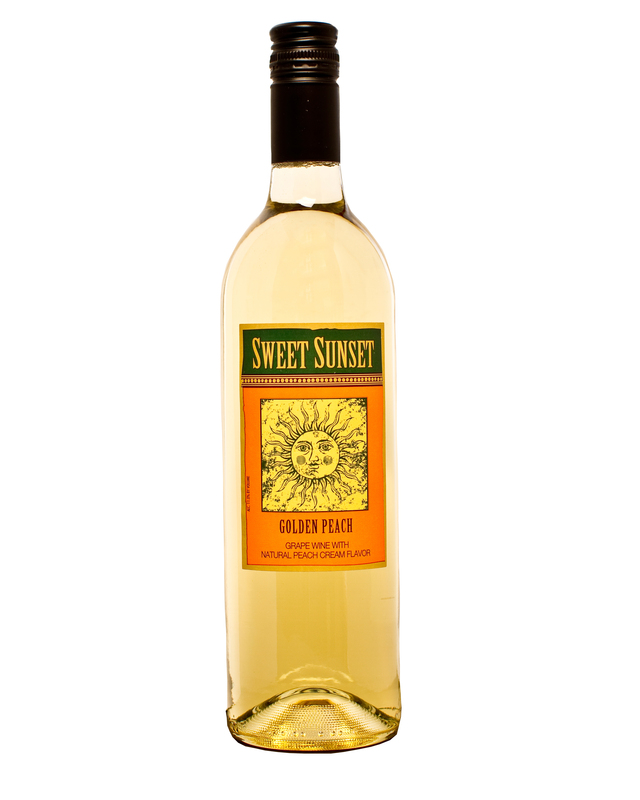 Where can I find the Sweet Sunset – Golden Peach in the bay area? Sweet Sunset Peach is sold in the Bay area. I had someone email you some retailers. Did you receive it? is sweet sunset sold any where in the Cleveland, Ohio area? It is sold in Ohio. Go to your local retailer. If its not there, ask them to bring it in for you and on most occasions they do. Where can I purchase your wine in the new orleans area? Awesome Paris! I’m so glad you enjoy Sweet Sunset! Where can I purchase Sweet Sunset Golden Peach in the Tucson, AZ area? Hi Sandra, I’m not sure but I will find out and message you back here. Thanks for your interest in Sweet Sunset! Peach sunset I found to Be more like a liqueur than a wine , I never thought a wine could be as sweet as this Is I wont be buying it again unless I mixed it with club soda or something to break up the sweet aspect of it . I need to find a place in San Diego that carries this wine. I’ve called multiple liquor stores and wine stores and they dont have it. Can someone give me some retail stores that might carry it. Thanks. Salomon, go to http://www.adswines.com and send them an email or give them a call. They can tell you exactly where it is sold. Where can I buy it in Singapore? NOt sure Melvyn, but if you go to http://www.adswines.com and shoot them an email they should be able to tell you. Thanks! I tried the Sweet Sunset Peach tonite & love it! Going to have to try the red Chocolate next time! So glad you enjoyed it Beverly! I tried Golden Peach on New Years and fell in love. 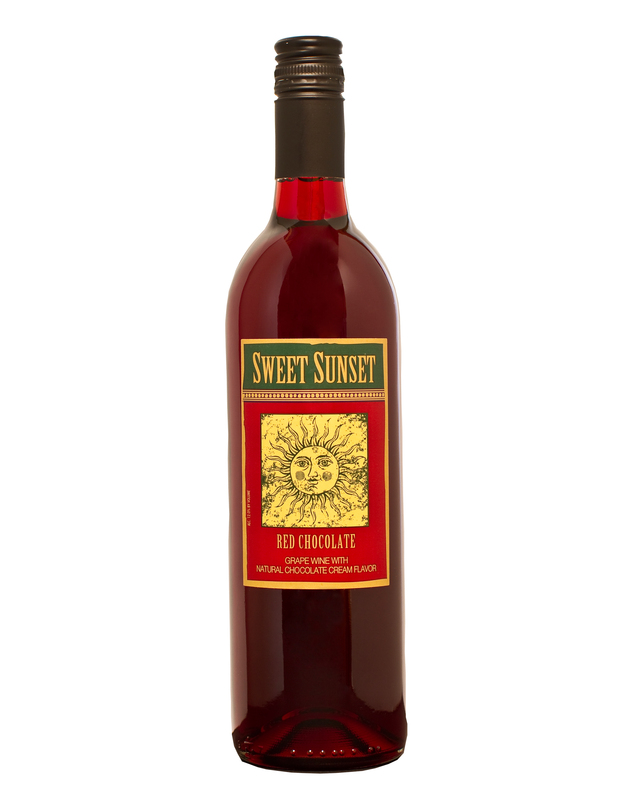 Any idea where I can find the Sweet Sunset brand in San Antonio, TX? Hello! Where you can buy your wine in Russia? Well, or in Estonia? Thank you!